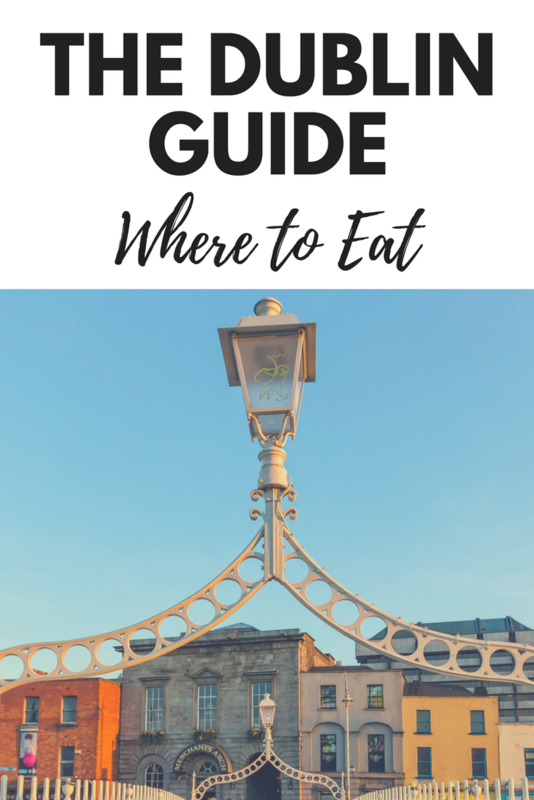 Visiting Dublin and not sure where to eat? Since I relocated in 2013, I’ve noticed a great change in the restaurant scene in the city. It felt up-and-coming when I arrived, and I tried as many different places as I could. 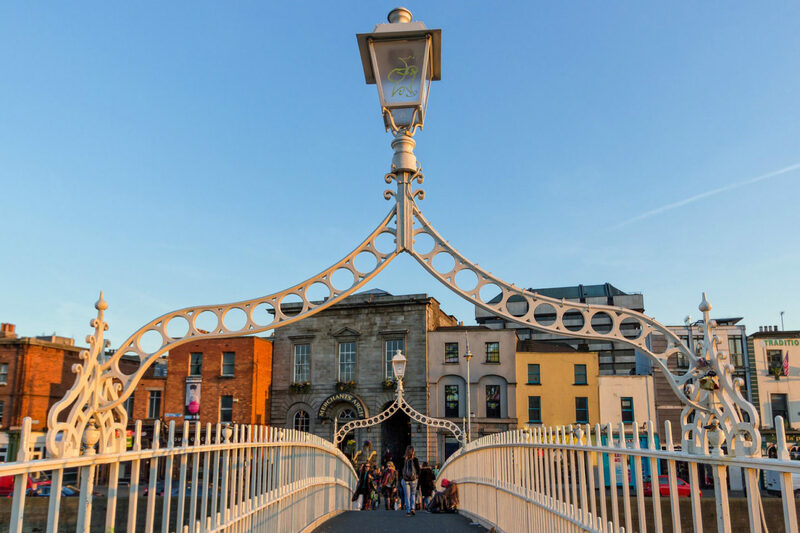 Now there are so many good options in Dublin, and it can be tough to choose (let alone decide if you have no idea where to start)! Don’t worry, I’ve narrowed it down to my favourite restaurant for every occasion. Whether you’re looking for something light like granola, healthy like eggs, or tasty like pancakes, Avoca’s breakfast menu has you covered. 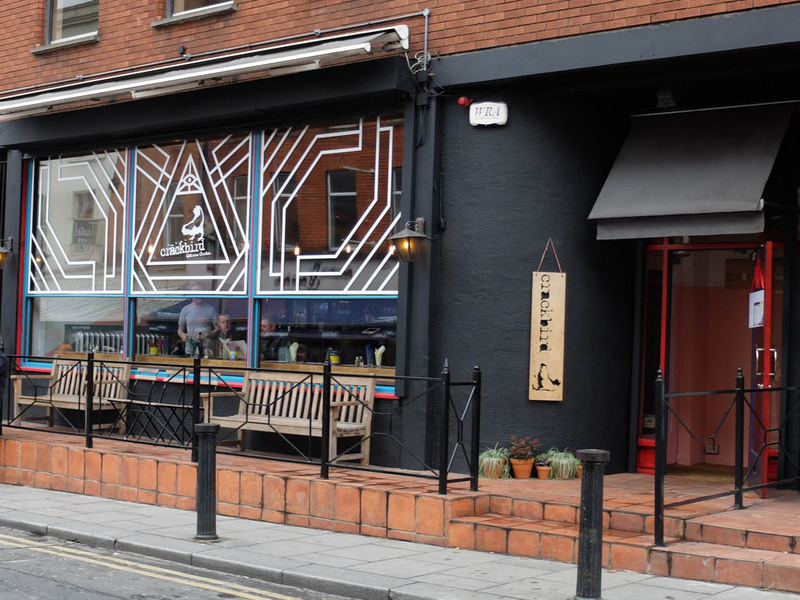 The Dublin cafe on Suffolk street is at the top of the store, and has an eclectic decor that will have you Instagramming in no time. It’s open from 11:00 on Sundays and 9:30 all other days of the week. 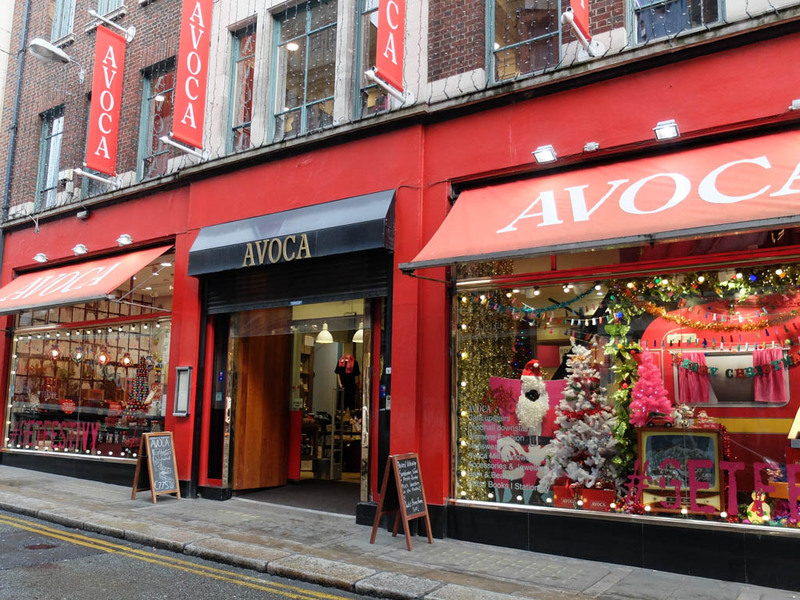 Located on Grand Canal, this is a frequent stop for suits and techies alike. It has a great reputation for the breakfast/brunch menu, but I can also speak highly of their burger! Double check the opening hours before you pop by, and make a reservation if you’re popping in for lunch. All chicken, all the time. Crackbird boasts a comprehensive menu of all-chicken dishes. Go for hot wings and the house wine, stay for the chicken tenders. And order two portions of the deep fried olives. You’re welcome. Marcel’s is great for a fancy night out. It’s warm and cosy, and the starter scallops are divine. I’d go back any day and order 3 plates! Enjoy a bottle of wine late into the evening in the restaurant’s intimate atmosphere, or keep the night going at one of the many bars on the street. Sometimes, you just need an early evening pick me up or a post-work glass of wine. 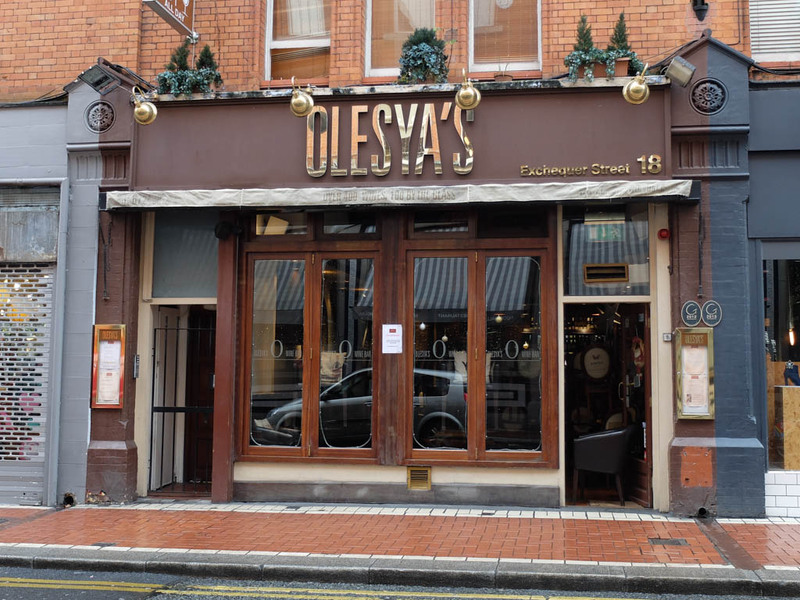 Head to Olesya Wine Bar on Exchequer street for the best, and most elaborate, cheese and meat platter I have ever seen. You have to see it to believe it. Mulberry Garden is tucked away in Donnybrook. 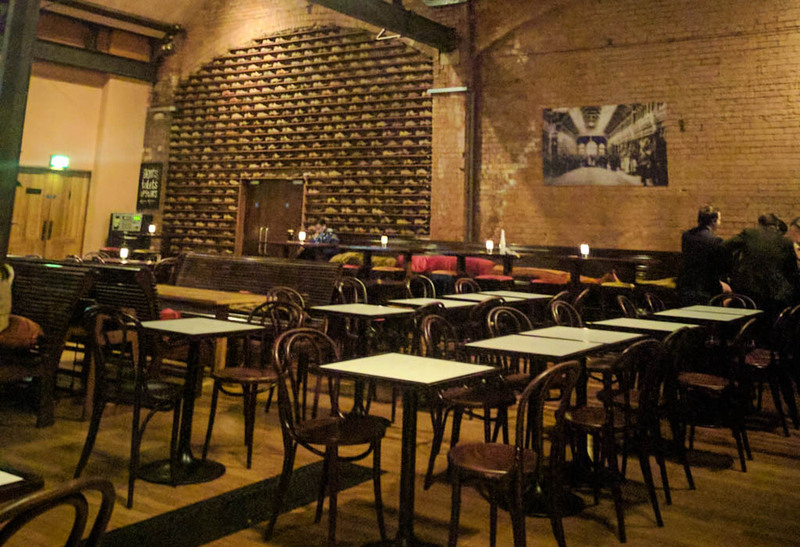 It serves local Irish food on a three course set menu for €49. This is one of those eat, savour, exhale, and enjoy type of places. Only open three nights per week, make sure to reserve a table! This restaurant has the largest portions of tapas I have ever seen. And they’re not overpriced! Unless you’re a massive group, you’re good to stick to the small orders of everything. For those looking for something a little healthier, their Feta & Chorizo salad is amazing. There are no reservations for groups under 10 people, but the place is massive. Pop in for the early bird menu and get your wine included! 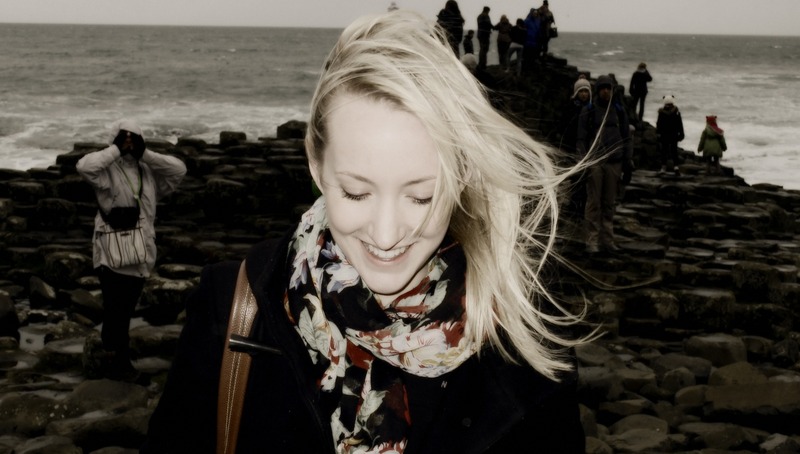 Do you have a favourite place to eat in Dublin? Let me know in the comments below! Pin this for later to plan your next trip! Two great additions! The burgers at Bunsen are amazing.